Rachel Pineault is a results-focused Human Resources Leader with extensive senior management experience and proven success developing and implementing strategic HR initiatives and Aboriginal engagement to drive organizational effectiveness, on both corporate and operational levels. Ms. Pineault has over 20 years’ experience in mining with a focus in Human Resources and Aboriginal Affairs. Progressively moving into senior positions at a number of Canadian mining operations. She was instrumental in putting in place essential HR framework, including developing and implementing policies and procedures to optimize the participation of Aboriginal communities. She held accountability for full workforce ramp-up and also developed a sustainable business model to bring long-term benefits to five Aboriginal communities which incorporated training and educational initiatives. Over the course of her career, Ms. Pineault has held prime responsibility for Aboriginal engagement strategy. A recognized industry expert in this area, she has successfully negotiated and implemented Impact Benefits Agreements with multiple First Nations groups as well as the first mining agreement with the Metis Nation of Ontario. Each Agreement reached has been fundamental to establishing and validating the respective operation’s social license to operate. Once in place, Ms. Pineault effectively managed each relationship to ensure that both party’s interests were respected, and that the benefits committed to communities were realized and maximized. 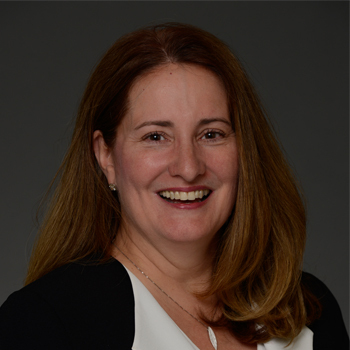 Ms. Pineault was recently appointed to the CHRO Advisory Council of the Human Resources Professional Association, as well sits as a Board Member of the International Mining Advisory Board – Goodman School of Mining. Ms. Pineault sat on the Board of Northern College as a Governor as a provincial appointment and a member of the Executive Committee for six (6) years.